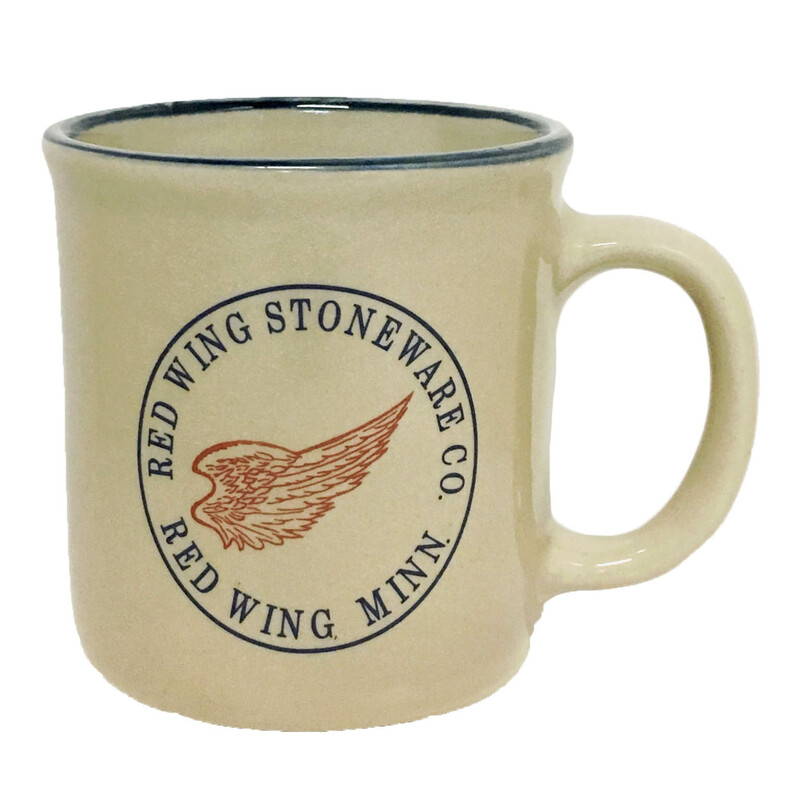 Home / Shop / Drinkware / Crock style mug 10 oz. 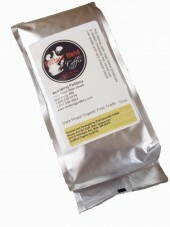 A bold and flavorful dark roast blend produces a reddish molasses-like velvet cup. Low acidity and very smooth. 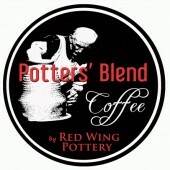 This organic, free trade coffee was carefully crafted and approved by the potters of Red Wing Pottery and Stoneware. 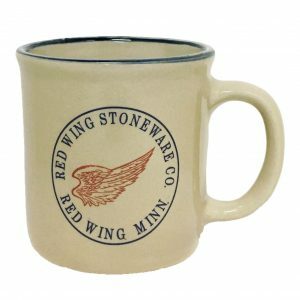 Made in Minnesota just like our mugs, this blend is a delight for morning or afternoon, especially in the Red Wing Stoneware mug. Our 2.5 ounce packages are already ground while the 12 oz packages are whole beans.